Listen to Ye Ali's "Talk Less." 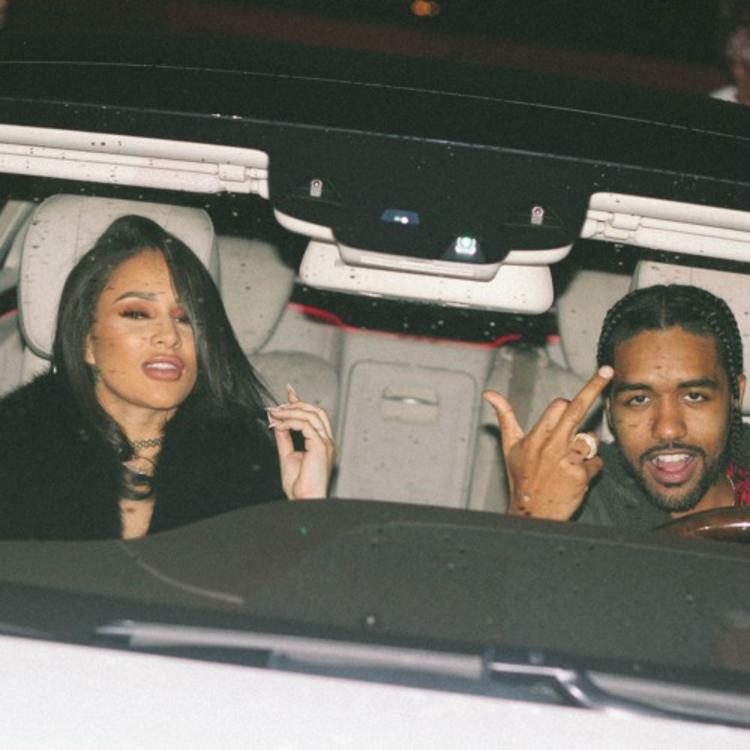 Ye Ali drops a new track entitled "Talk Less." The Los Angeles based rapper and singer has been making waves over the past few years with his ability to provide music for party goers and romantics. This track certainly falls in the latter category. The song features an unmistakable sample of Ashanti's "Rock With You" even using snippets of the songstress's vocals as part of the sample. The track is cleverly produced, and enlisted the production of Jordon Manswell, Bizness Boi and KRS. Ye Ali's vocals flow along the track effortlessly, as he has the perfect voice for such a sample.